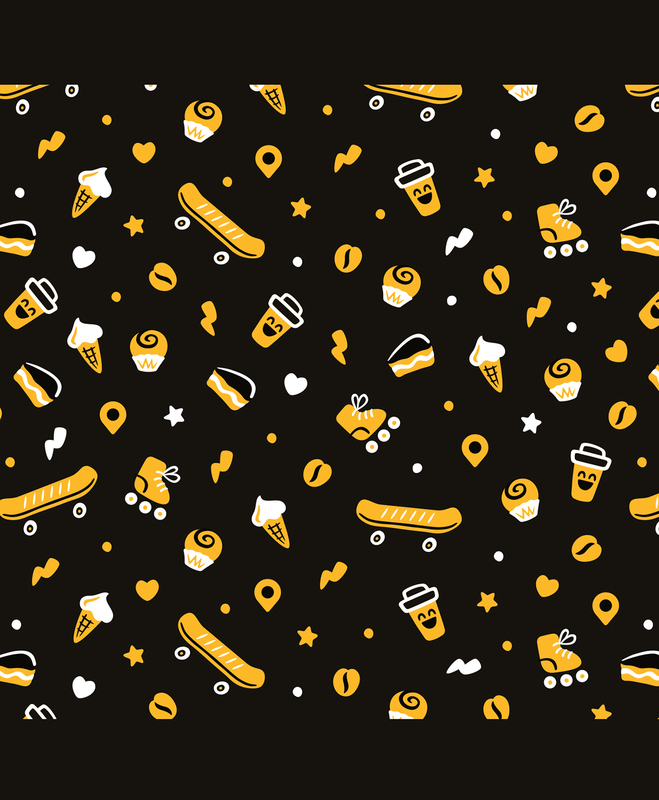 Coffee to Go is a quick-service coffee shop based in Chelyabinsk, Russia. The brand has a very specific naming, which is actually the description of the service, not the unique name. Our task was to create the catchy and unique look for the brand to make in stand out in the marketplace and to find it’s own face. It was also important to focus on the quick-service point of the place. We came up with the funny characters riding the tandem bicycle and drinking coffee on the way. Though the basic customers of the coffee shop are students and young people age from 16 to 25, we would like to tell that we’re open for everybody. 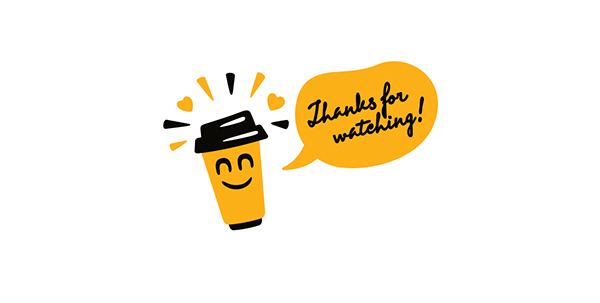 The characters are very different, but they are united by love for the coffee on the go. We used the simple funny pattern to cover the large surfaces and the unique bold lettering as the branding elements. 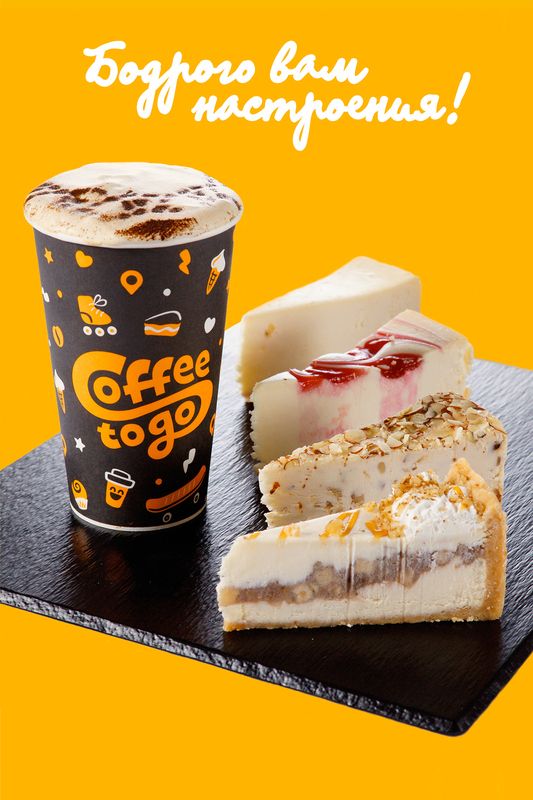 «Coffee to Go» – cеть кафеен быстрого обслуживания в Челябинске. 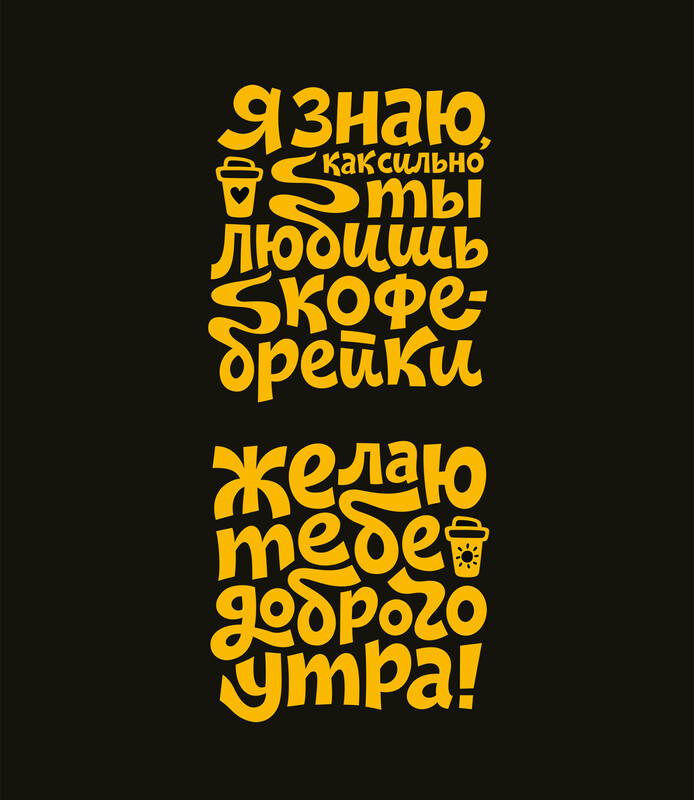 «Coffee to Go», the quick-service cafe in Chelyabinsk, Russia.